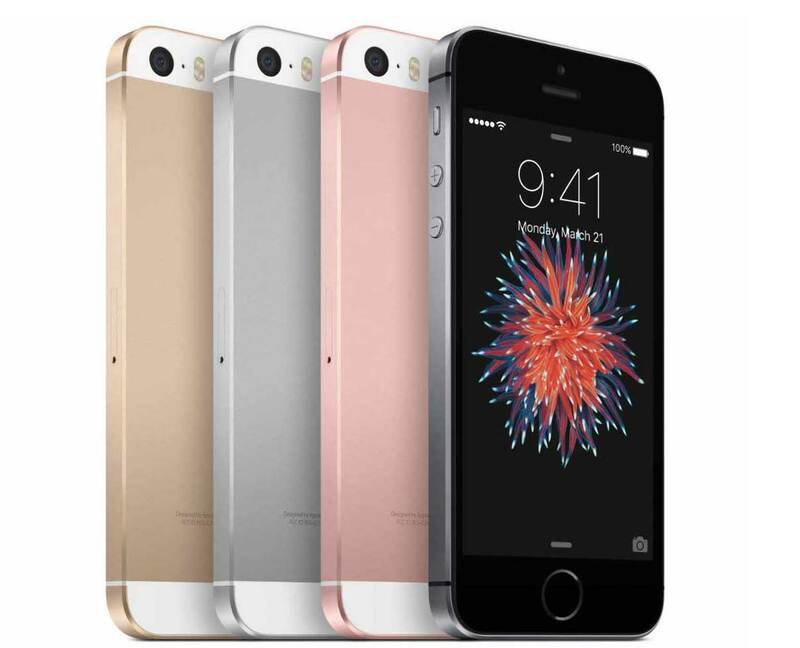 Apple iPhone SE is the latest offering from the company. Apple iPhone SE features 4.0inch Retina IPS LCD, display offering 640 x 1136 pixels resolution . It runs on iOS 9.3. The iPhone SE comes with 32GB / 64 GB of internal storage. It is equipped with 12 MP main camera with 4K UHD video recording and 1.2Megapixel selfie taker. It gets the juice from 1642 mAh battery offering 14 hours talktime. It has 4G LTE support . It draws the power from Dual-core CPU clocked at 1.8GHz integrated with 2GB of RAM. It also features NFC (Near field communication), Fingerprint sensor but lacks microSD card for storage expansion. For better graphics rendering and gaming performance there is PowerVR GT7600 (six-core graphics) GPU. It measures about 123.8 x 58.6 x 7.6 mm and weighs 113 grams. It will compete with Apple iPhone 5S and iPhone 6s Plus. The Apple iPhone SE is priced at RS 39999. It will be available in Space Gray, Silver, Gold, Rose Gold colors.